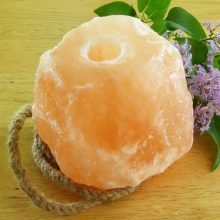 Salt Lamps are ideal for both decorative as well as health purpose and serve as a great source in keeping the environment healthy and fresh. 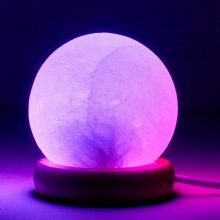 They greatly help in color therapy and mood lighting. 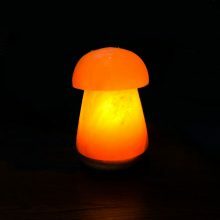 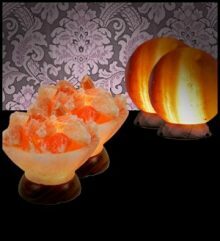 Salt Lamps comes complete with power cord with on/off switch and bulb. 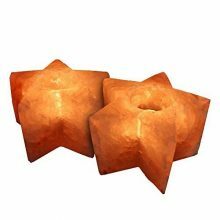 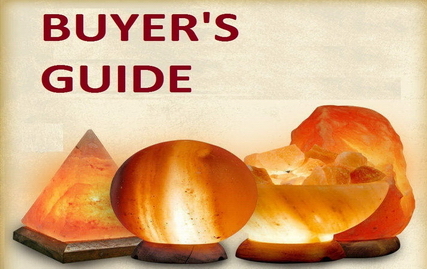 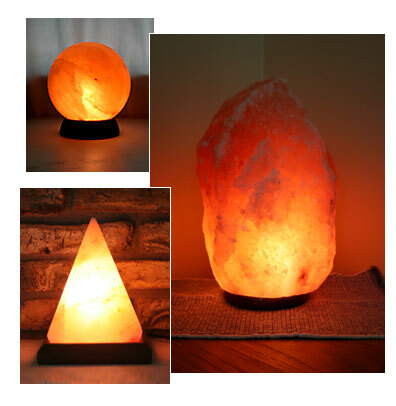 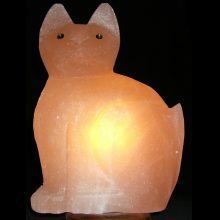 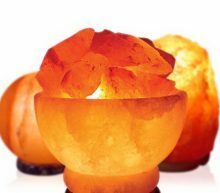 Salt lamps enhance your home decor along with providing health benefits. 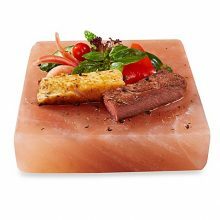 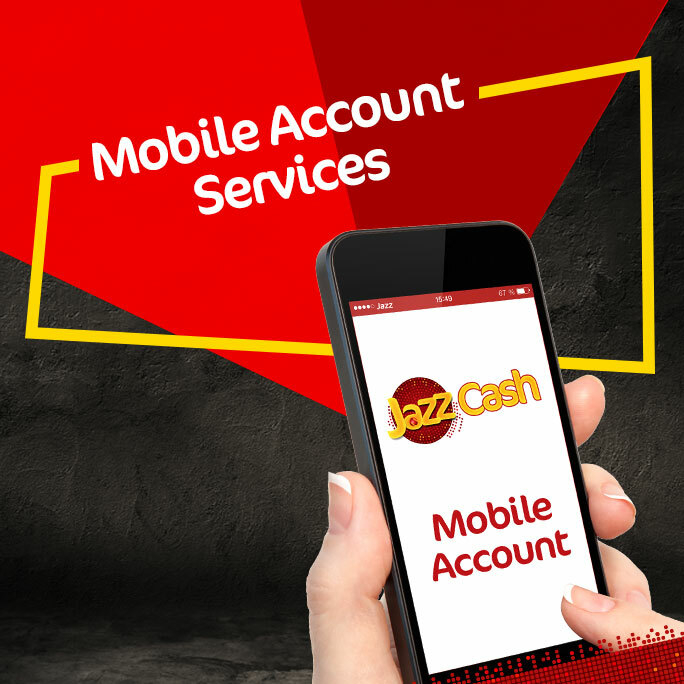 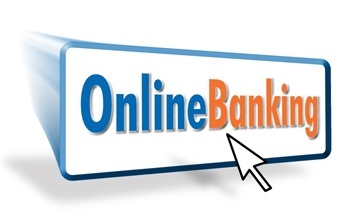 It also serves as a good option for gifting your friends and family. 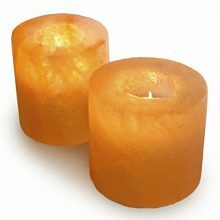 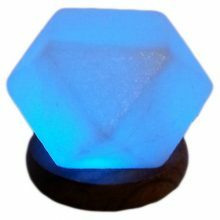 It is suitable to be placed near televisions and computers, around smokers, in offices, and therapy rooms to promote relaxation and healing. 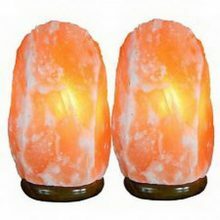 Salt lamps are considered natural air ionizers. 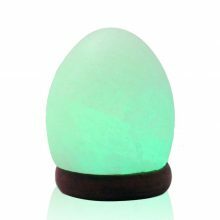 Particularly effective for aromatherapy, these create negative ions in the air which naturally cleanses the air creating a pleasant surrounding. 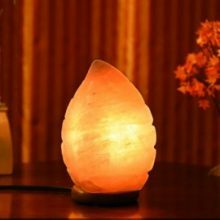 Ideal to be in your living space, their natural properties help individuals in fighting depression and getting rid of impurities present in the air. 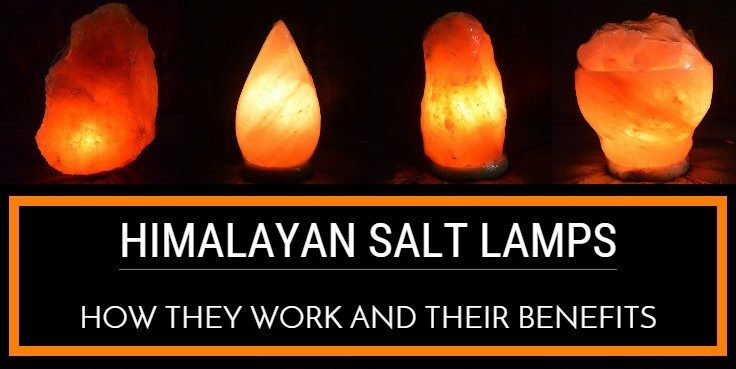 Ideal to be used in offices as well as in homes, their natural properties help individuals in fighting depression and getting rid of impurities present in the air.